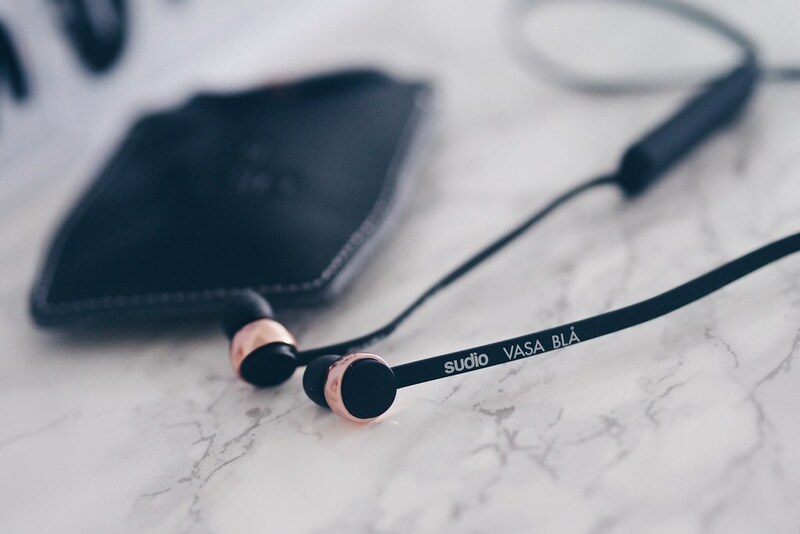 VASA BLA ($165) is the new top-of-the-line wireless earphones that looks chic and fashionable with its high quality rose gold and matte finishing. 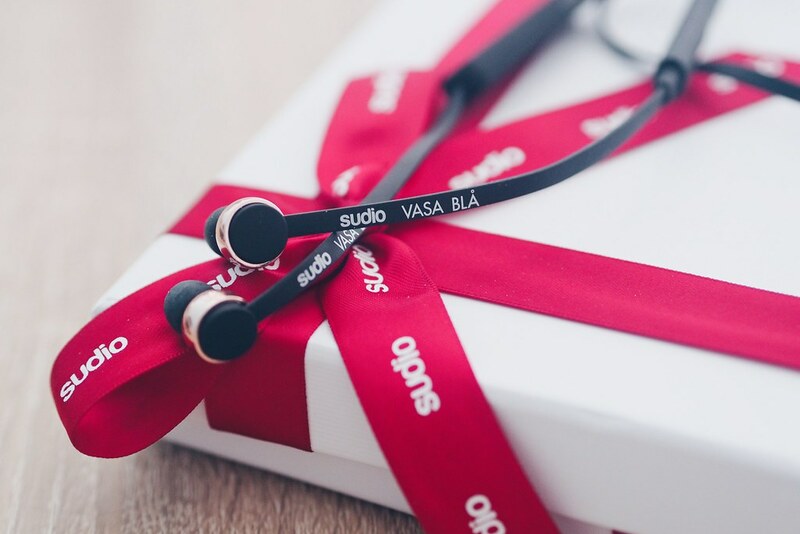 Being an avid music lover, having good quality earphones is important as it allows me to enjoy music to the fullest. I am extremely impressed with the sound quality even during bus rides. 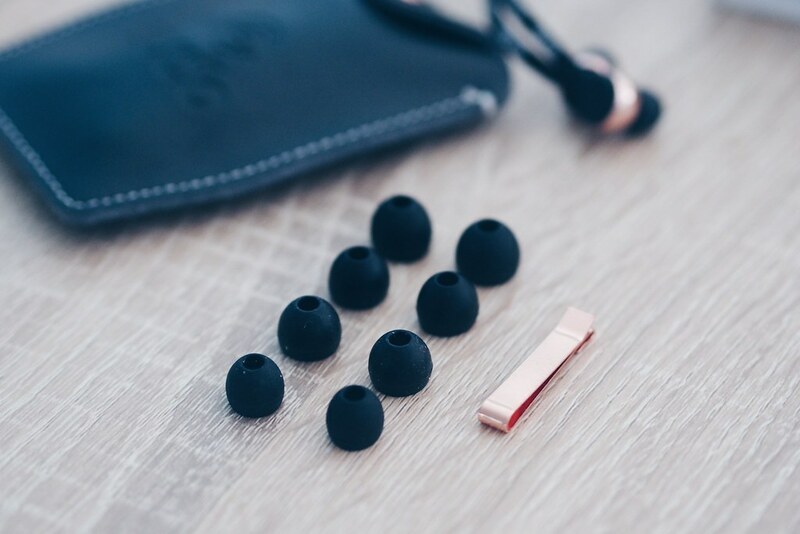 The crisp clarity isolates all kinds of external noises and you will be able to hear every single instrument and bass of the music clearly. 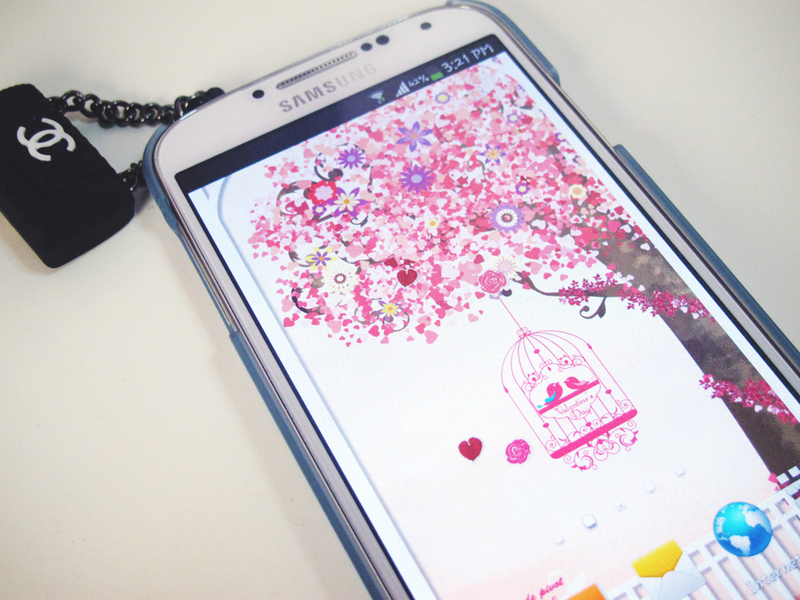 Black is the one that I had chosen, which also comes in white, pink and blue. 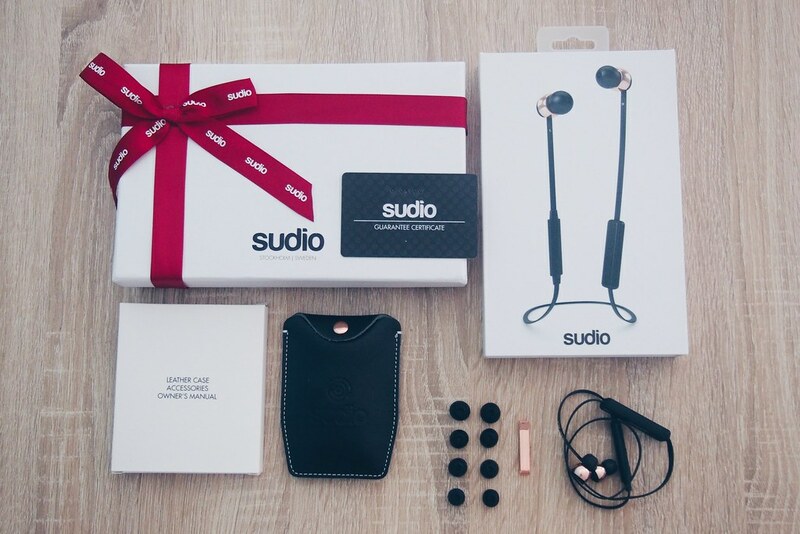 The packaging comes with the earphones, an exquisite leather pouch, manual, quality assurance card, charging cable and a metal clip. 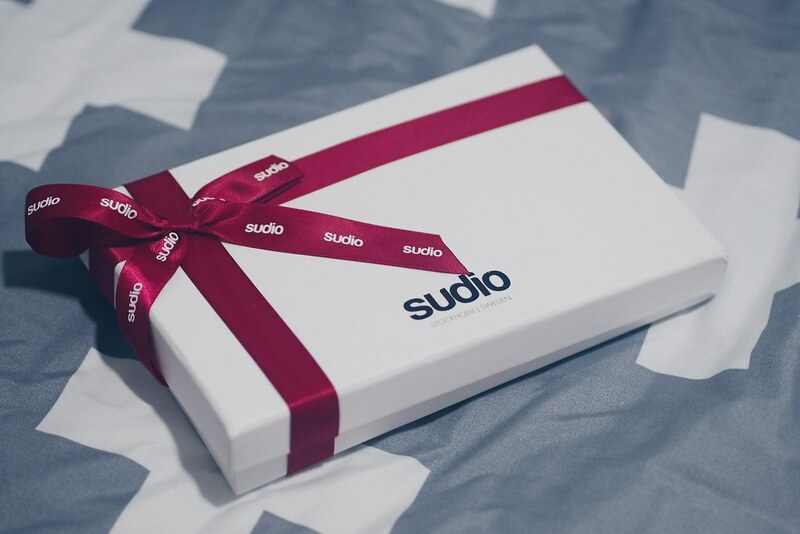 With a full–feature 3-button remote and mic, it is compatible with Android and iOS and is connected via Bluetooth. 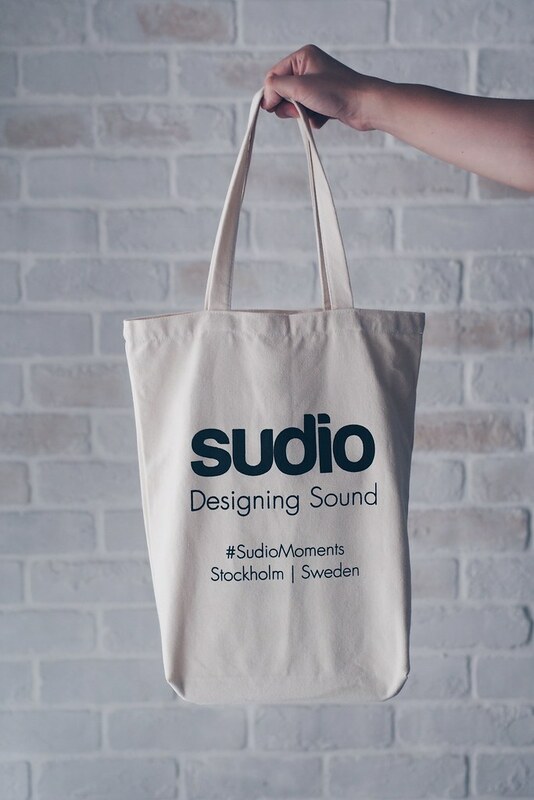 From now till 31 July 31 August, Sudio Sweden will be giving away 200 summer tote bags to customers with every online purchase and a 15% discount with the promo code “LOVESUMMER“, on top of their usual free shipping and 20% tax rebate! 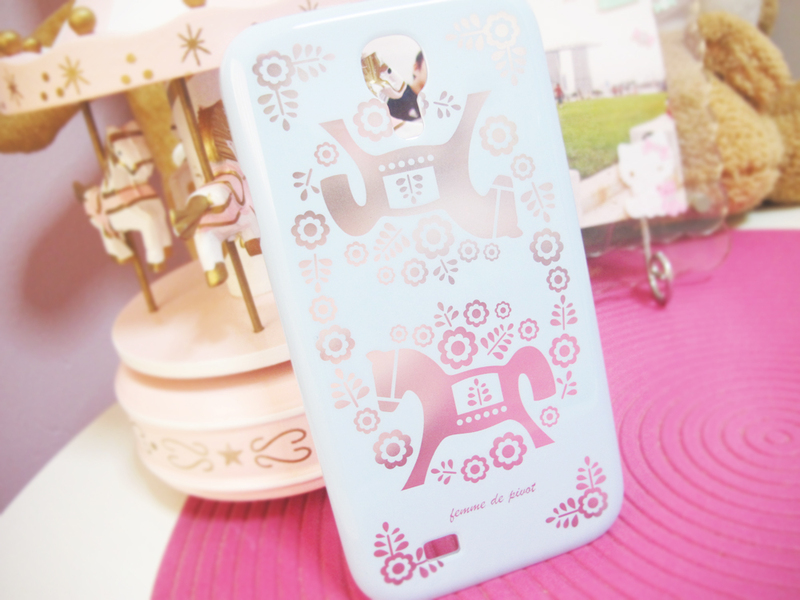 Righteousness (USD23.00) from Beautiful Life collection. Charming Lady (USD23.00) from Shining Romance collection. 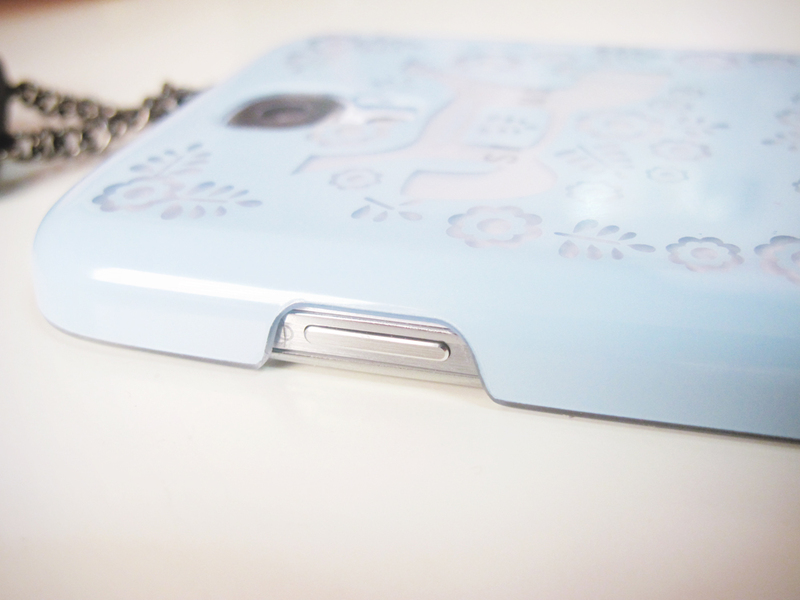 I am extremely impressed by the quality of the casings. 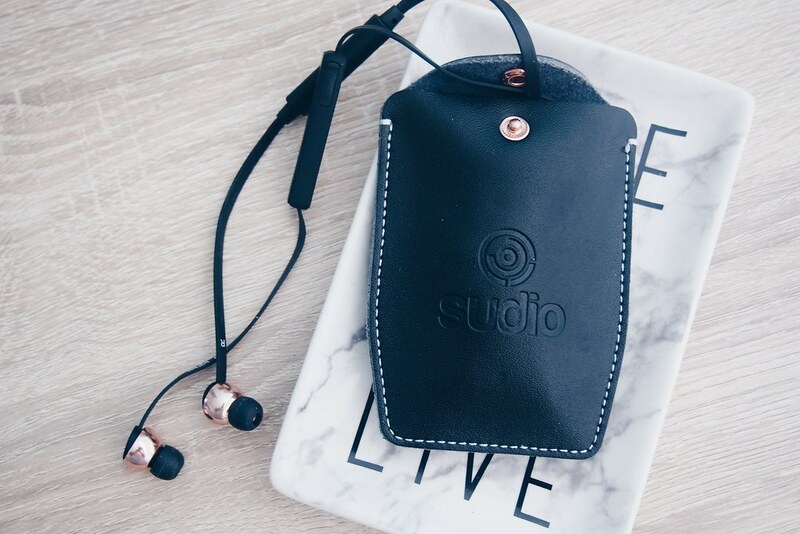 They are made from ABS material which provides protection to the phone and fits so perfectly with its exquisite craftsmanship. 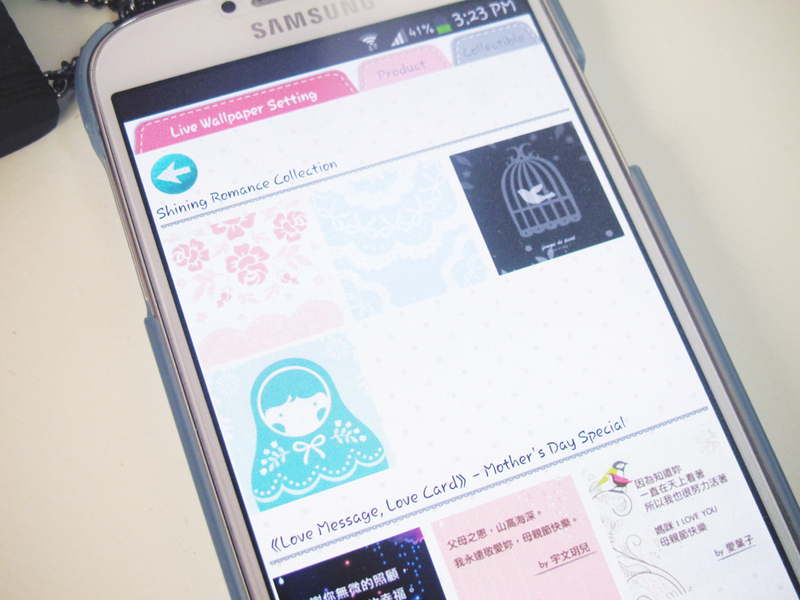 I can put on the casing and remove it with ease. 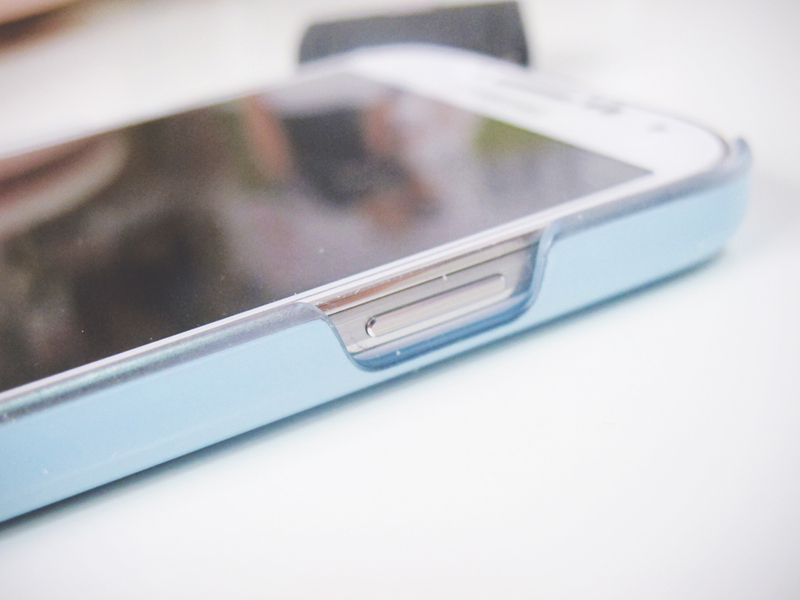 The buttons and ports are easily accessed too. 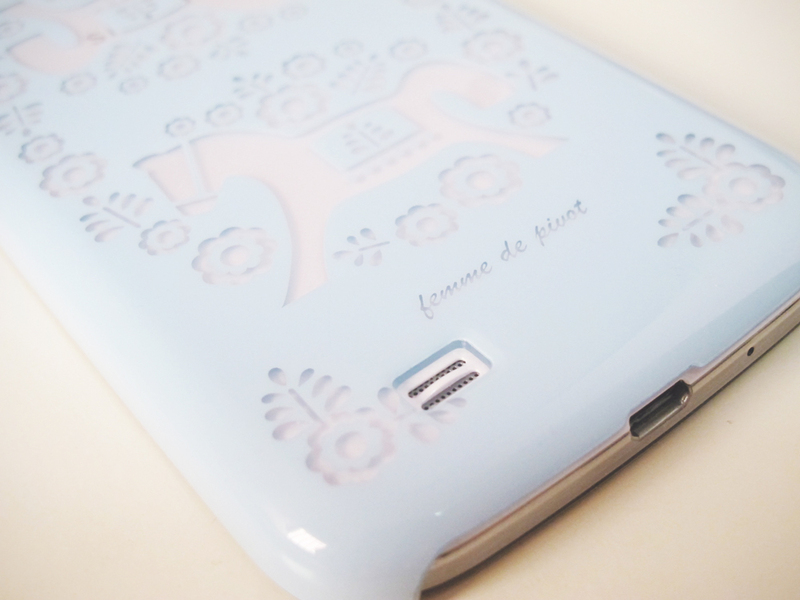 The lovely engraved patterns give a very girly and elegant feel. 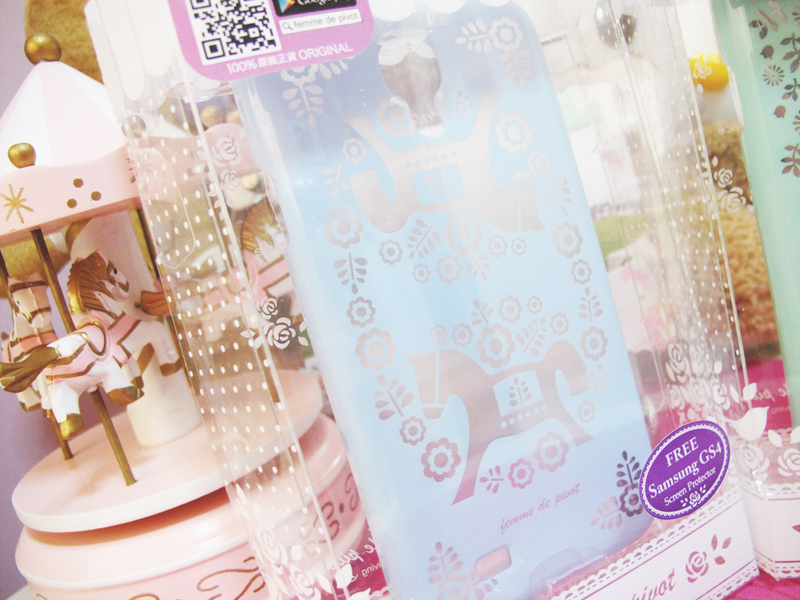 Each casing also comes with a transparent screen protector. 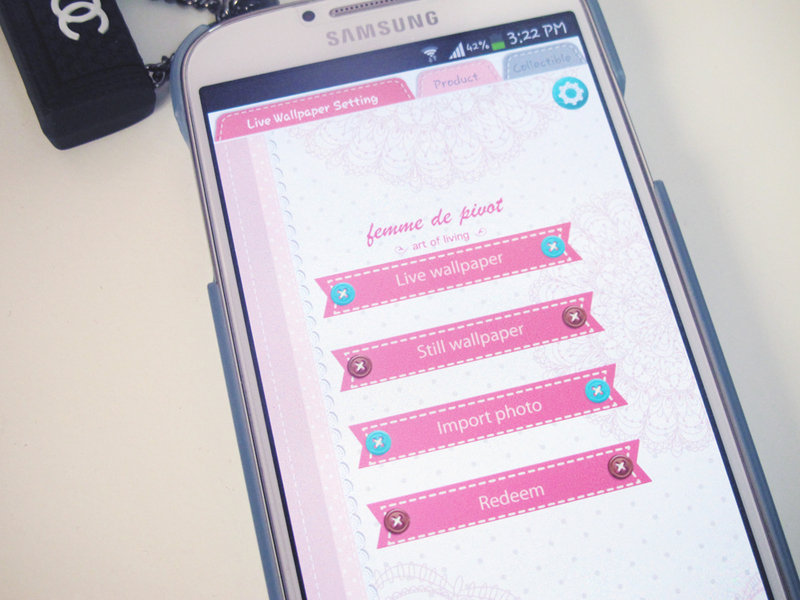 In addition, Femme De Pivot has their own app on Google Play where you could download pretty wallpapers to match with the casings. 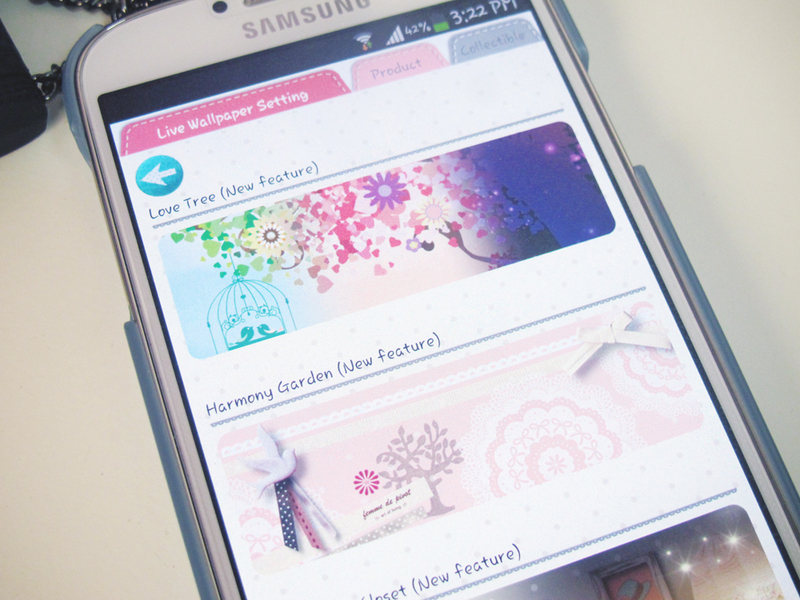 There are animated and still wallpapers for download and you may also send love messages and love cards! Check out this flash sale they are offering till tomorrow, 28 June 2013! Remember to key in the coupon code femme3bb before checking out and you will get 30% off from your purchases!